Are you a fan of the Godzilla Movies? Is Minecraft starting to get too easy in your opinion? 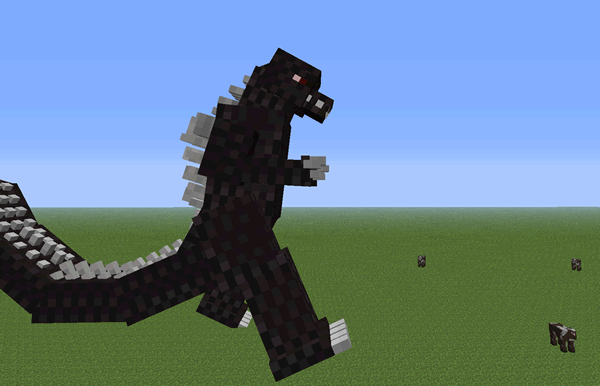 This mod adds in the “King of Monsters” Godzilla to your world so you can say yes to both! With this giant monster roaming around your experience is sure to be changed! Minecraft just got a whole lot bigger!! !